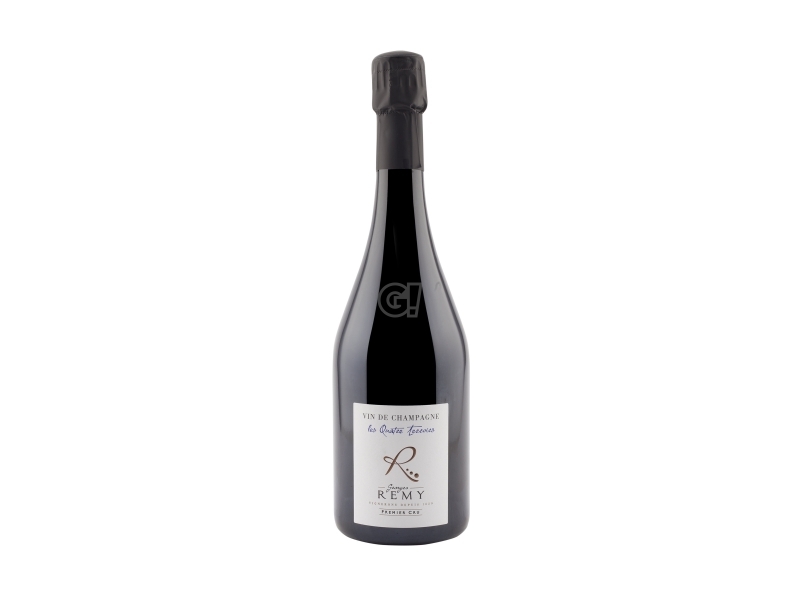 Georges Remy is the new face to follow in Champagne: Vigneron of a custom-made production - 4.6 hectares of land - based in Bouzy, in the heart of Montagne de Reims, whose roots lie in this land for a long time. The vineyards of the domaine extend between the villages classified as Grand Cru of Bouzy, Ambonnay and Louvois, as well as the Premier Cru vineyards of Tauxières. The Remy family has lived in the terroir of Bouzy for over two centuries, but the real activity of viticulture began only in the second half of the 20th century thanks to their grandfather. Today - in the third generation - Georges is in charge of production, thanks to his studies and experience in the field, having learned the work of the winery from some producers in Bordeaux. There, Georges learned to work on red wines and once back home this experience inevitably directs him towards Pinot Noir, the undisputed master of Montagne de Reims. Georges decided to preserve the old family vineyards - with an average age of around 40 years - and began by producing his first Bouzy Rouge, arriving at Champagne only in 2013, after various experiences and experiments. Only thanks to continuous research, in fact, Georges managed to assemble his characteristic cuvées, the results of a process of steady evolution, because the vigneron never seems to be tired of experimenting and improving. After obtaining the organic certification, Georges already looks at biodynamic viticulture, immediately embracing its philosophy.